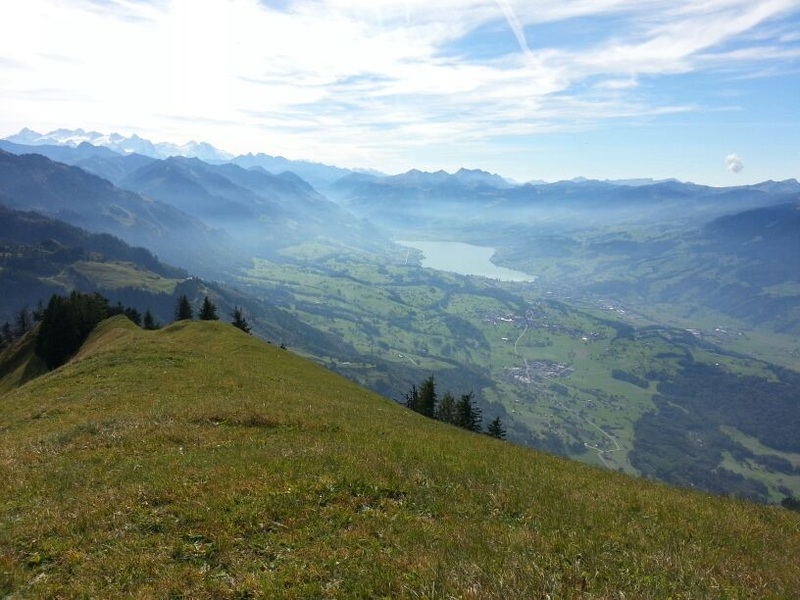 Ridge walk with view on all sides towards Lake Lucerne, Brünig Pass and Engelberg valley. After a thrilling ride on the CabriO double-deck cableway to the Stanserhorn, a cup of coffee on the panoramic terrace is a must. The Geo Trail towards Wirzweli has info panels explaining the geology and botany. The climb from the Ächerli to the Arvigrat is very steep. 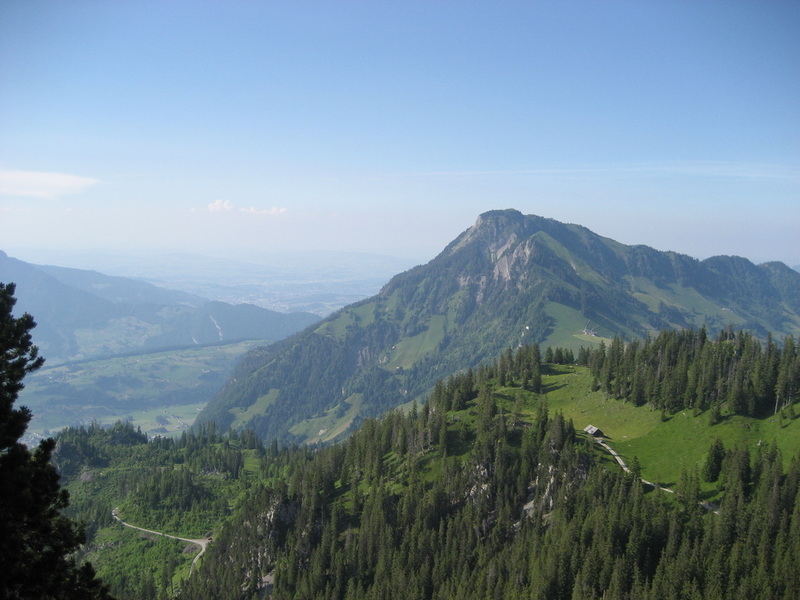 From Adlerhorst (Stanserhorn), the well-secured descent follows the Geo Trail towards Chrinnen with views of the striking rock formations at the Chli Horn. At the Holzwang, it is worth making a detour to the chapel of the same name. Proceed via the Ächerli to arrive at the climb heading for the Arvigrat. The climb from Chüenerenegg is steep: negotiating the tree roots calls for great care, especially in wet weather. 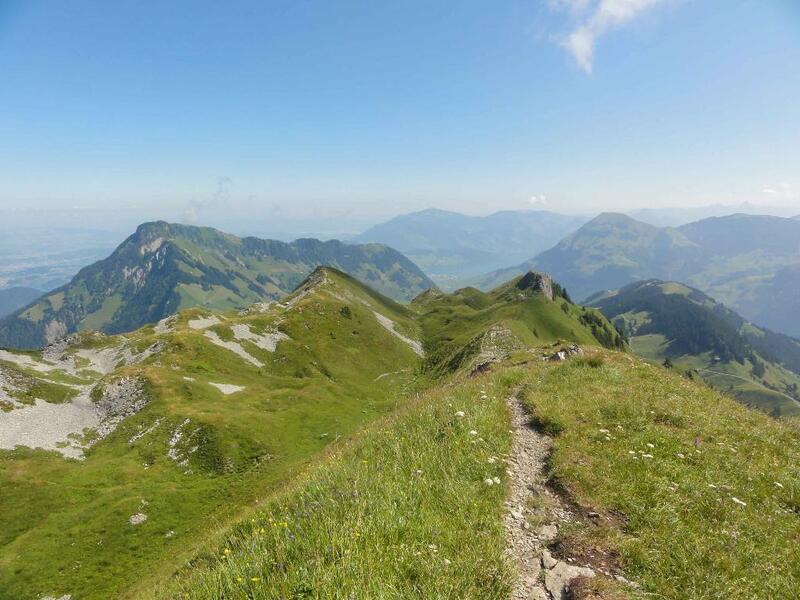 The last few metres to the summit are somewhat exposed, the flanks of the Arvigrat are steep. The descent first takes you southwards on the ridge, then down to the Schellenflue refuge and on the unmade road to the Gummenalp (restaurant). 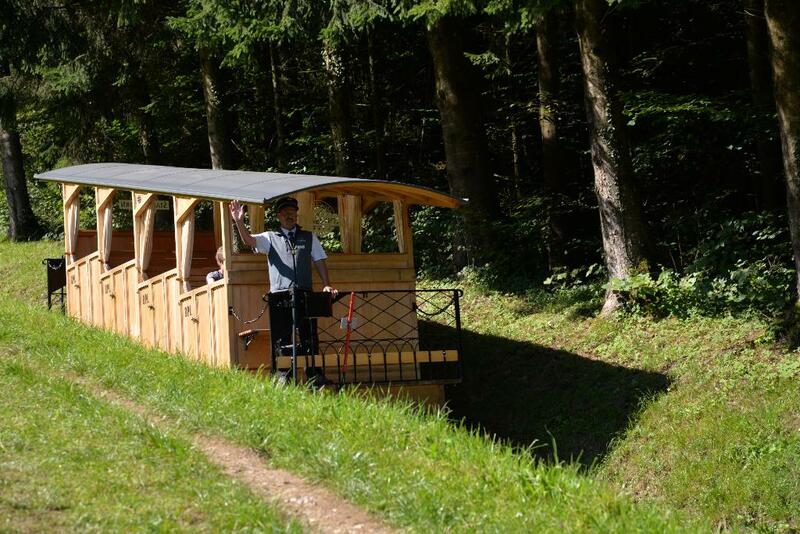 The variant that bypasses the Ronengrat on the east side is also particularly lovely at the end. 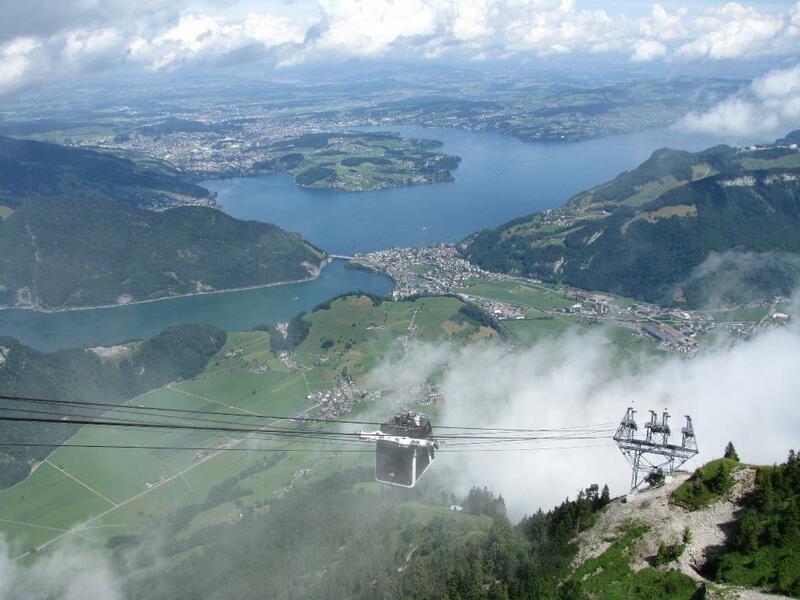 Aerial cableways descend to Wirzweli then Dallenwil. 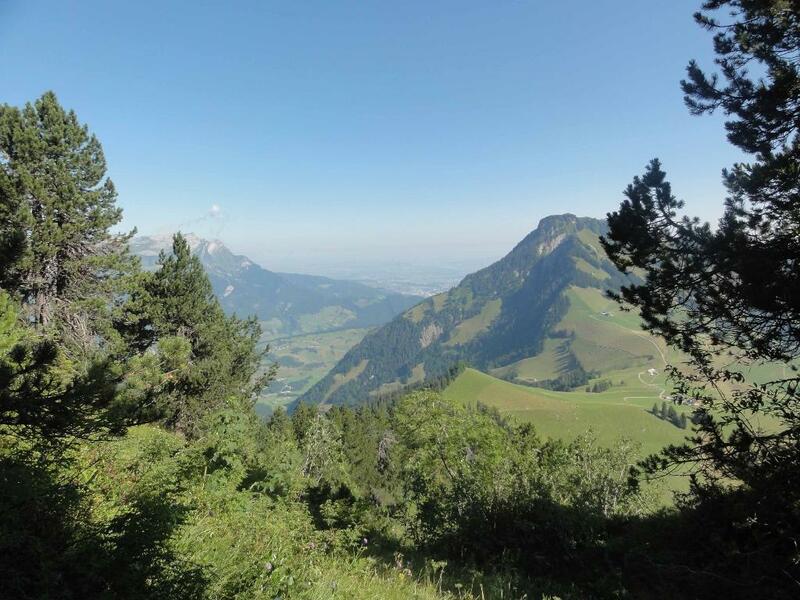 The time calculation assumes the cableways are taken (pure walking time). Besuch des Drehrestaurant Rondorama Stanserhorn oder Berggasthaus Arviblick, Wirzweli.